Each year, one out of three adults age 65 and older falls, the leading cause of both fatal and non-fatal injuries among seniors, according to the Centers for Disease Control and Prevention. Knowing what can be done around the house to help prevent or reduce the risk of falls can save a senior from the emergency room or worse. What Factors Create an Increased Risk for Falls? 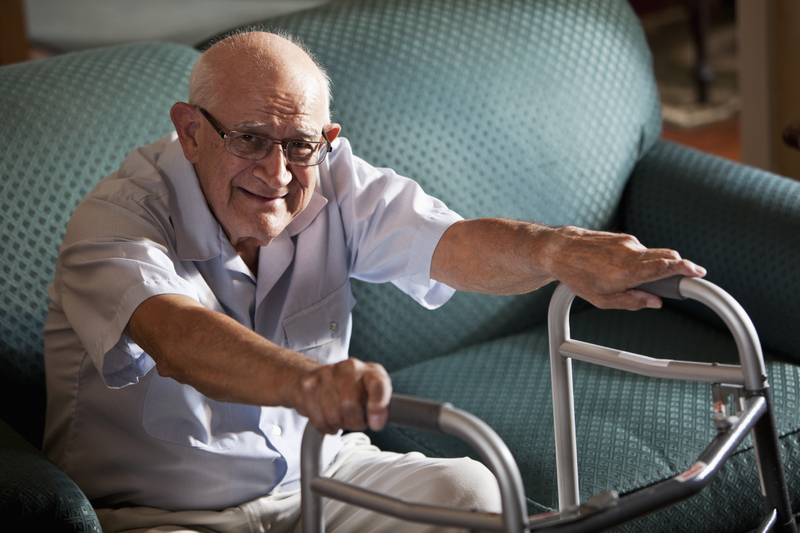 North River Home Care’s Top Fall Prevention Tip: Get Fit! Warning Signs: Is Your Elderly Loved One Safe? Sometimes it’s hard for seniors to admit they need help to stay at home, or they may not even be aware that it’s time for some extra help to maintain a healthy and safe home environment. Is your elderly loved one safe at home, or are there hidden dangers you’re unaware of?